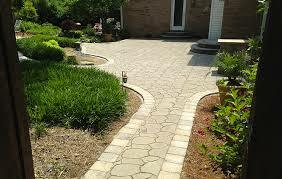 Just Landscaping offers residential and commercial mowing. 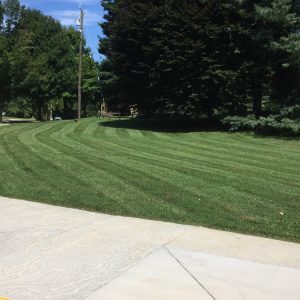 Our mowing service also includes line trimming, edging and blowing. We trim or edge along your home or office foundation and all fence lines, as well as around trees, flower beds, sidewalks, and curbs. After trimming, we use blowers to remove debris from all hard surfaces. Frequent mowing helps your lawn resist weeds, insects, and disease. Infrequent mowing causes too much grass to be removed at one time so the lawn looks thin, spotty, or burned. As a general rule, we should never cut more than one-third the length of your grass at a time. Our recommended service is weekly mowing. This ensures your lawn is always looking immaculate and does not become overgrown by the end of the week. Will be cut on a weekly basis keeping the same weekday throughout the year. During the summer heat, your lawn could be skipped by discretion of our team if the lawn has not grown and therefore “cutting air”. If wet conditions are present the crew will skip the lawn or portions of the lawn to avoid damage. We understand some of our clients are on a budget, so we also offer bi-weekly mowing services as well. Will be cut on a bi-weekly basis keeping the same weekday throughout the year. These rates are usually higher than weekly rates and cannot be skipped during the season. Turf will grow longer causing the crew to take more time cutting and trimming. This also dulls our blades faster and places more strain on equipment. Lawns will be cut at the recommended cut height based on your lawn type and condition. This will optimize the health and look of your lawn. We strongly discourage cutting lower or above our recommended height. Just Landscaping mulches the grass clippings back into your lawn. 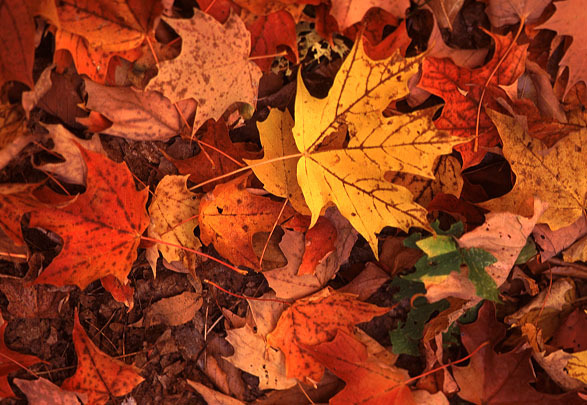 Mulching the grass is an excellent way to return valuable nutrients to your lawn. Bagging the clippings not only takes more time, but also eliminates valuable nutrients from your lawn. We sharpen the blades on a regular basis, so every lawn receives the cleanest cut possible. Dull mower blades make your grass appear jagged and uneven, and a dull cut makes your lawn more susceptible to disease. We Understand the importance of a well-manicured and healthy lawn. 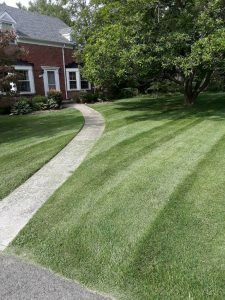 Contact us today to learn more about our mowing and lawn care program to make your lawn the best looking in the neighborhood!